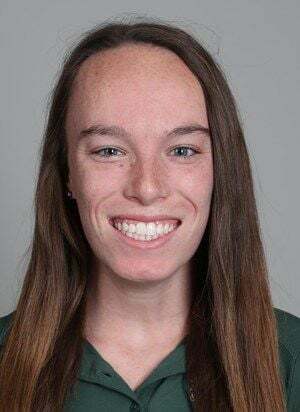 Baylor acrobatics and tumbling’s Ashley Echelberger won Athlete of the Week honors from the National Collegiate Acrobatics and Tumbling Association on Monday. It’s the seventh time this year a BU athlete has been honored by the NCATA. Echelberger, a senior top from Georgetown, Texas, competed in 10 heats in Baylor’s win over Converse College last week. She helped BU to a perfect 10 in the open pyramid, plus three other 9.95 scores. It marks the second NCATA honor of Echelberger’s career.